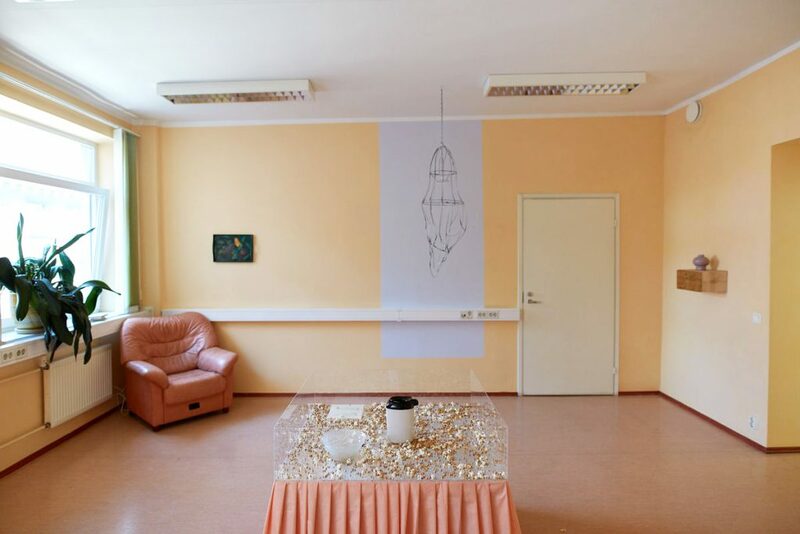 Eva Mustonen is an installation artist living and working in Tallinn, Estonia. With a background in textile art and semiotics, her work is heavily influenced by handicraft and physical labor as means of expression. During her stay at RUPERT, Mustonen will work on a collection of humorous short-stories describing her creative process and everyday hassle of making art. Instead of actually making an art piece, the stories propose how the process would look like and what woes it might entail, listing possible outcomes as well as dead-ends. Realizing the ideas only in fiction, the descriptions themselves become the (written) artworks. The stories will be later made into a book. The residency is supported by Nordic Culture Point.